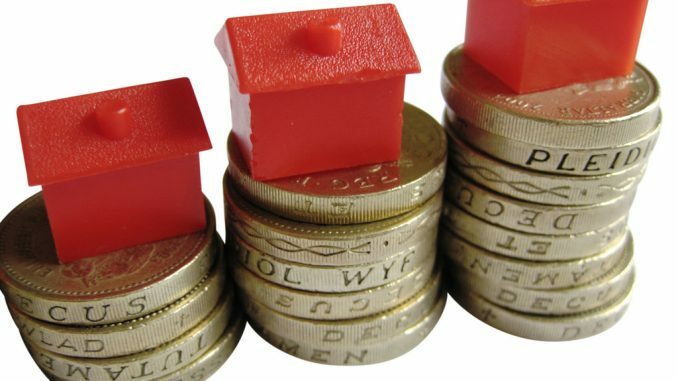 How many fully paid off investment properties is your income worth? What I mean by this is imagine you earn $50,000 a year. Imagine you worked and saved for years and you have bought and paid off an investment property worth $500,000. Let’s say this investment property earns a realistic rental return of 5%, so $25,000 a year. Your income is now $75,000 a year. Now let’s say instead of buying that investment property you got promoted or got another job paying $75,000. You are earning the same money without having to buy that investment property. In actual fact, you are earning an income equivalent to 3 fully paid off investment properties. This is why it’s important to focus on your income whether through business or your job. This is a very clear realisation and perspective but it only occurred to me last year and most people don’t get this. So your real return if you bought and fully paid off an investment property (you actually making money) is the rental return. Surely you can take another job or work some extra hours and make an extra $100 a week and make that $5,000 a year now? Holding your wealth in property or shares isn’t a bad idea, I’m just saying initially if you want to make money focus on your business or job income first because you can build it up instead of trying to invest in properties or shares. Money isn’t everything but think twice before you leave your job for another paying $10,000 or $20,000 less because your basically giving up a $200,000 or $400,000 asset for it. I hope I have given you all some new perspective on income and investments.